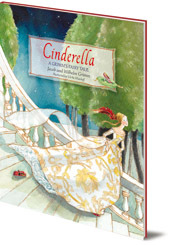 In this beautiful book, several pages have been finished with soft sparkles, giving the book a magical feel. This classic Grimm story is brought to life with the soft colourful illustrations by Ulrike Haseloff. 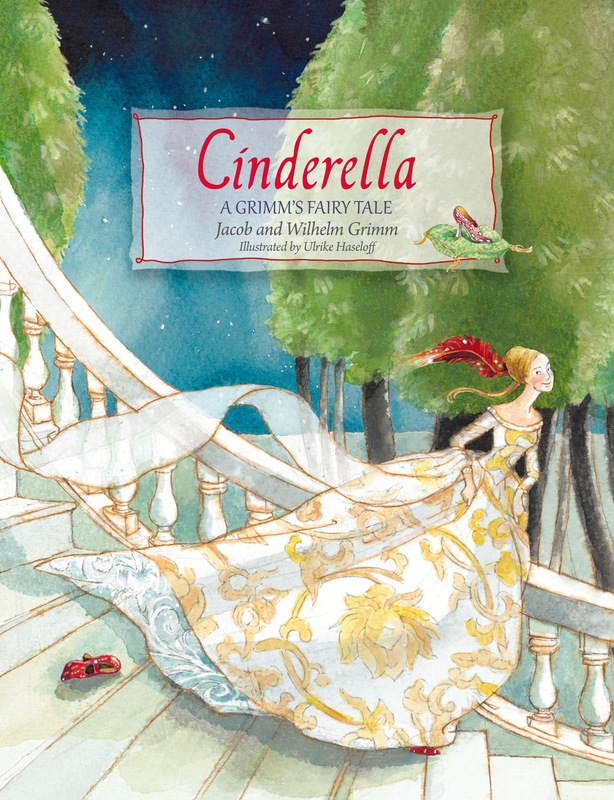 A beautifully imagined adaptation of the Brothers Grimm classic fairy tale, in soft, sparkling illustrations. Ulrike Haseloff trained as a basket-maker and is now a designer and illustrator living in Berlin.